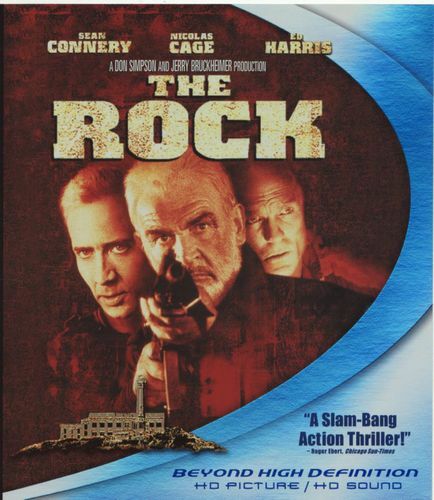 A group of renegade marine commandos seizes a stockpile of chemical weapons and takes over Alcatraz, with 81 tourists as hostages. Their leader demands $100 million to be paid, as restitution to families of Marines who died in covert ops. Otherwise, he will launch 15 rockets carrying deadly VX gas into the San Francisco Bay area.